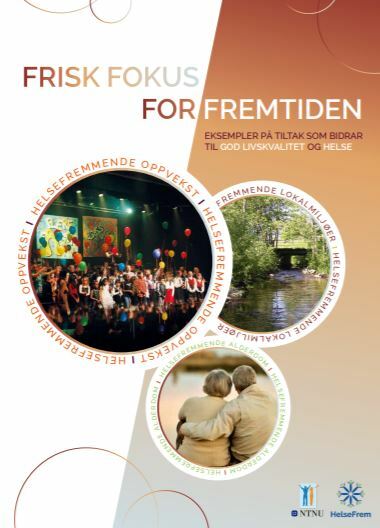 New Inspirational Booklet for salutogenic work in communities from NTNU CHPR and HelseFrem. The booklet can be found here. 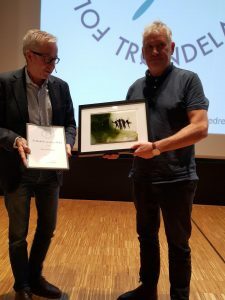 Congratulations to Professor Geir Arild Espnes who was awarded the public health prize/ «Folkehelseprisen». Geir Arild Espnes has contributed significantly to putting public health on the agenda, both nationally and internationally. He has been involved in research, teaching, lectures, project development and networking to promote public health. 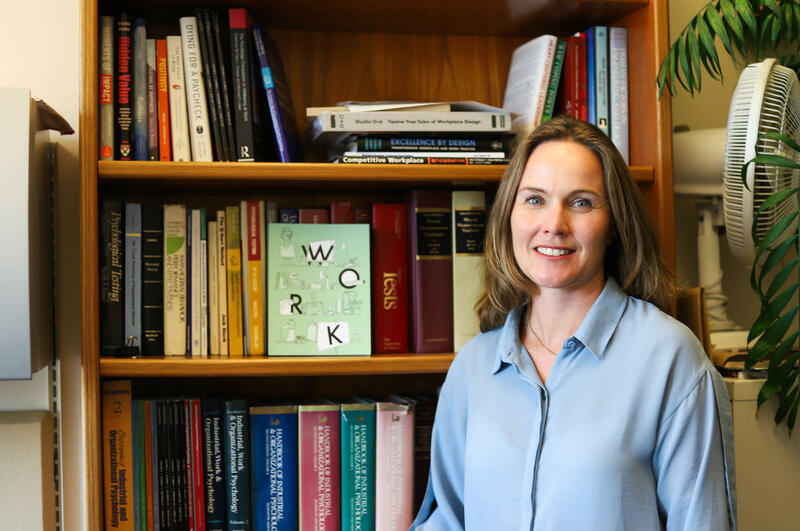 In 2009 he founded the establishment of the Center for Health Promotion Research, a center that currently has 30-35 researchers through a wide range of research on health promotion among different groups and areas. 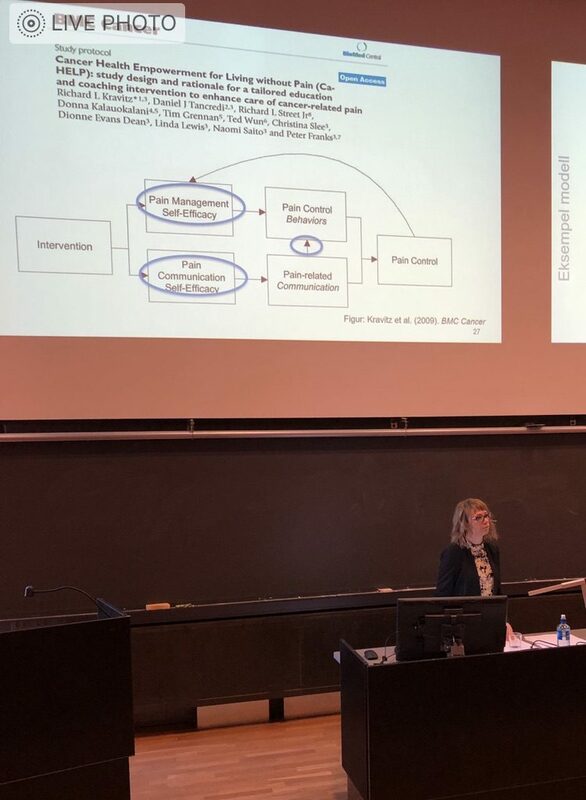 Espnes has established the Norwegian network for health promotion, but is also the initiator of the establishment of the European forum for health promotion reseach. He has established a long-term cooperation with Australian National University, the University of Papua New Guinea and the establishment of a new health promotion center in Singapore,this testifies to a candidate with impetus and high professional integrity. Last but not least, he is also active in politics and uses every opportunity to promote the need for a better public health for all!